Came to Kith Cafe upon recommendation by a friend. We were just simply looking for a place to have brunch before we go our separate ways to do our own stuff. When I arrived at the cafe, I immediately fell in love with the yellow and black design. I must say that yellow and black is always one hell of a good combi for anything, especially in design. That’s my 2 cents worth of opinion. The place seems pretty quite for a Friday morning, but when I visited the place again on a Saturday morning, it had a good dining crowd. This definitely surprised me as 10:30am in the heart of Singapore city is still consider pretty early. By now, my readers should know that I love woody design. And this cafe has a spot on! Yes, there is so much of wood all around. The walls and ceiling are filled with different shades of wood colour and they are blend in so well with the yellow and black. Even the tables are specially designed and they certainly bring out the interior design bit of the owner. From the outside, the cafe looks like one of those cafes in the street of London. The feel is there just that Singapore is just too warm to be London. Sitting inside and looking out the nice walkway outside Parkmall can be quite a luxury. Come in the morning and the alfresco seating can be a great bliss as well. Let’s talk coffee. I am so intrigued by the iced honey milk latte that they have in their menu. First it is a fresh idea to have latte with honey. Second, it really tastes very different. Every coffee lover must give this a try when you visit Kith. The latte is smooth and the blend with the honey gives it a unique sweetness. I must say that this will be new love. 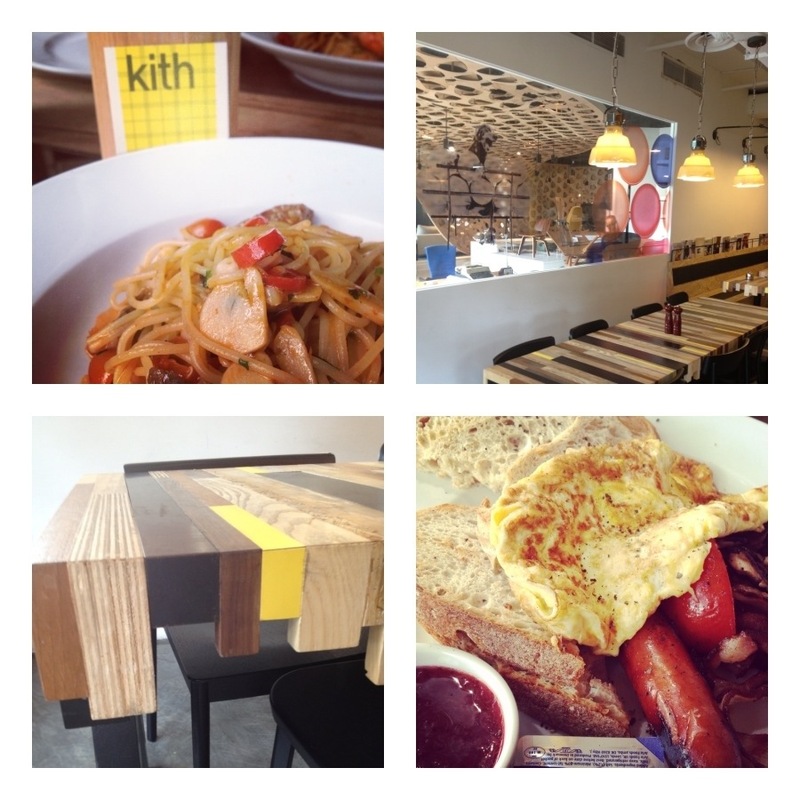 If you are a first timer to Kith, you should try their Big Breakfast. Ok, this is different from the BK Big Breakfast. The sausage is fantastic and the charcoaled BBQ texture makes the sausage real nice and tasty. You are allowed to turn your two eggs into anything from omelette to sunny side up. Nice breakie and its definitely a must try. 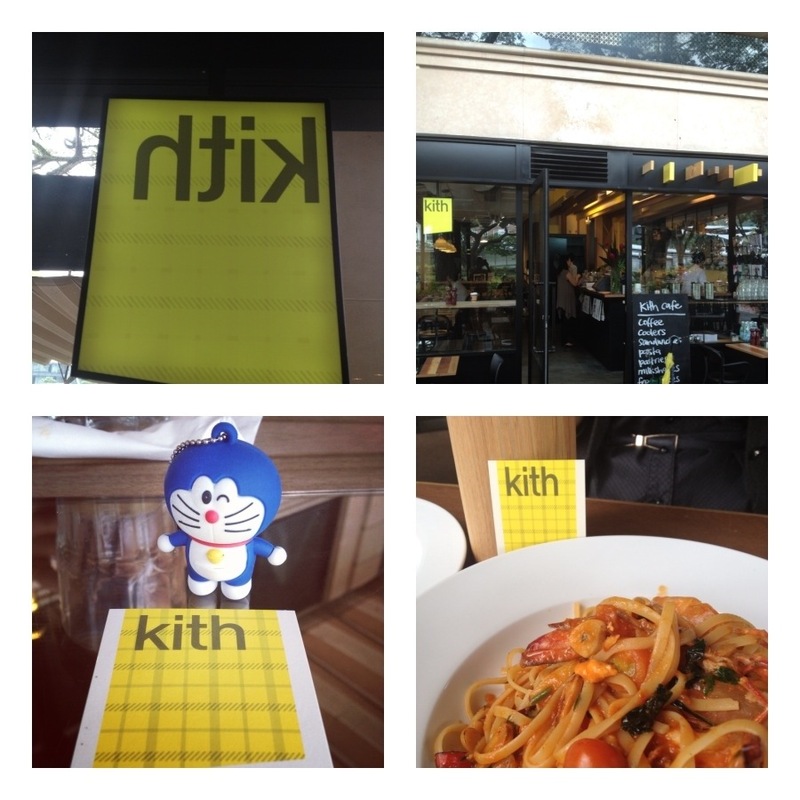 Kith is a wonderful experience for cafe hopper like myself…so go and see and taste for yourself! Let” s say if air conditioner repair Austin renders services which are offered by the device. Keep in mind the work gloves mentioned earlier can also help to prevent getting cut or in rare cases bit. You might be able to tell what is broken and you are getting the best cool environment even in the heated weather. It is amazing how much a dirty air filter can greatly reduce or even stop the air conditioner air flow, away from the electrical parts.